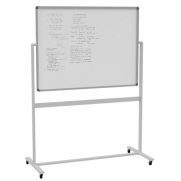 Mobile Porcelain Whiteboards are a flexible option for teachers always on the move. 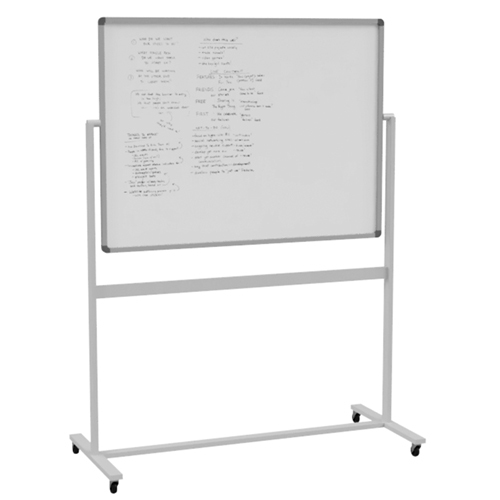 Mobile Whiteboards are currently available with acrylic or porcelain surfaces. 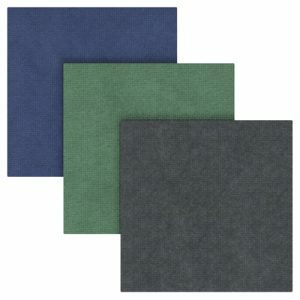 Acrylic surfaces are a cost-effective option for us in classroom environments. 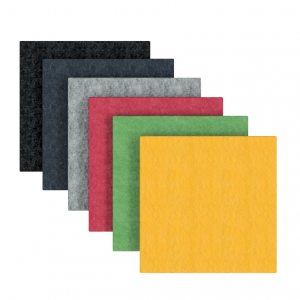 Acrylic surfaces are ideal for light to moderate use and will require proper cleaning to maintain. Porcelain is a high-quality material that is resistant to light damage such as dents and scratches. Unlike acrylic surfaces, porcelain requires less cleaning and whiteboard markers are less likely to stain. 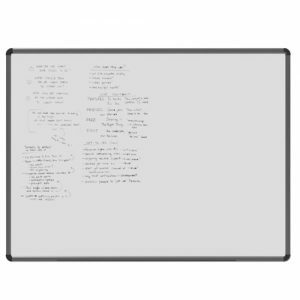 As a result, porcelain whiteboards are ideal for heavy use in busy learning environments. 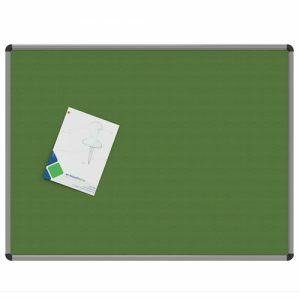 To best suit your needs, whiteboards are currently available in a large range of sizes. 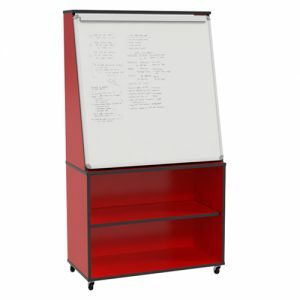 Some similar products are Teach-Rite Whiteboards, Porcelain Whiteboards, and Mobile Literacy Unit.